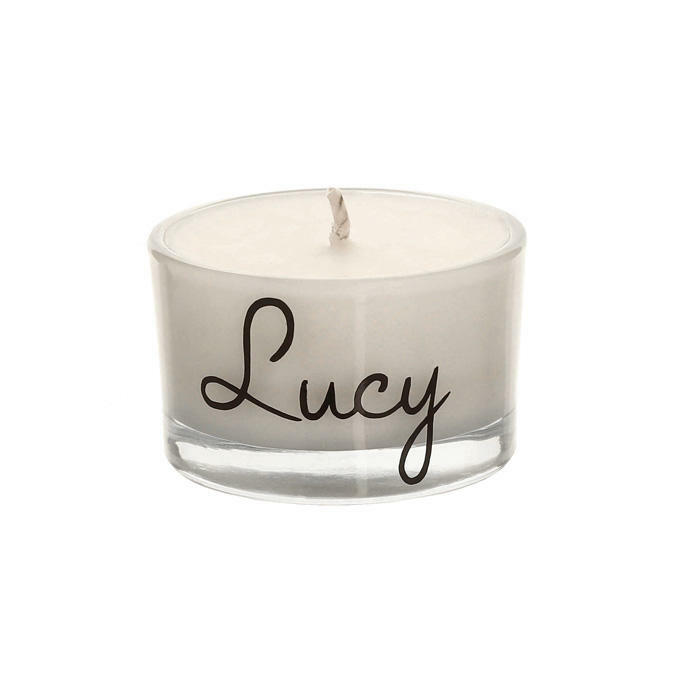 They may be small, but our scented tealights are mighty! 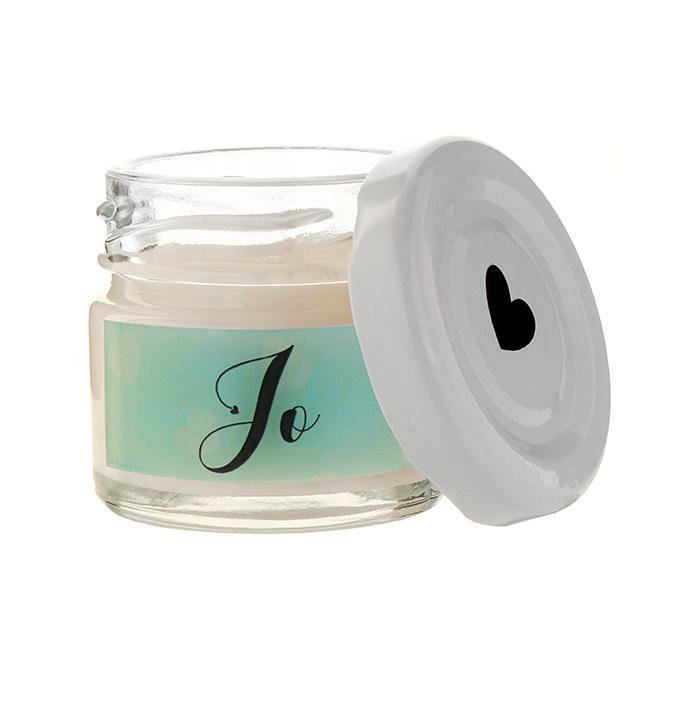 Our maxi tealights and mini jam jars can be personalised with any name making them the most gorgeous wedding favour idea for any special day! 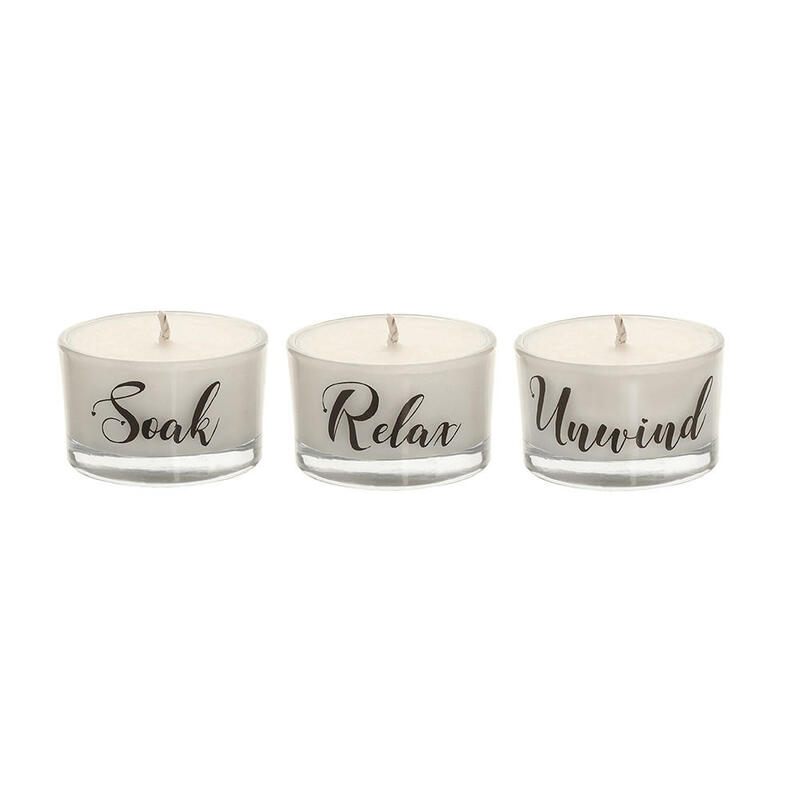 We’re all for recycling so why not re-use our jar, tumbler and maxi tealights as a tealight holder by placing our standard size tealights inside? Now that’s what we call pretty!